Sigue tras de sí, ten cuidado! Мысль: Все(любые) элементы Технического анализа являются вторыми производными от элементов Фундаментального анализа! 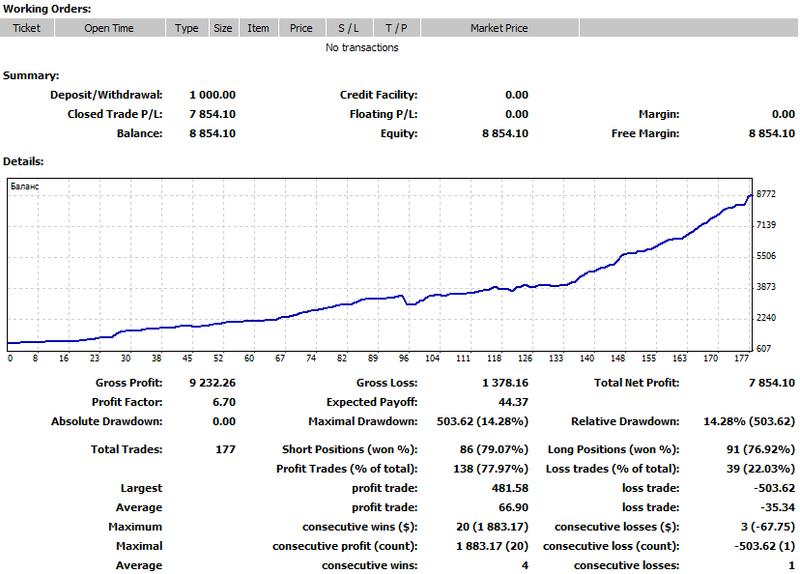 LockPlanet is a Forex-only automated position locking system with the algorithm based on Moving Average. Recommended predefined variable value ranges are displayed in square brackets in the Inputs section below. I recommend optimizing the EA inputs for each specific pair and broker before launching it! The minimum initial deposit is 50$. A simple EA is based on one Stochastic indicator. The trading system is based on three standard indicators — "Relative Vigor Index": RVI, "Standard Deviation": StdDev and "On Balance Volume": OBV. 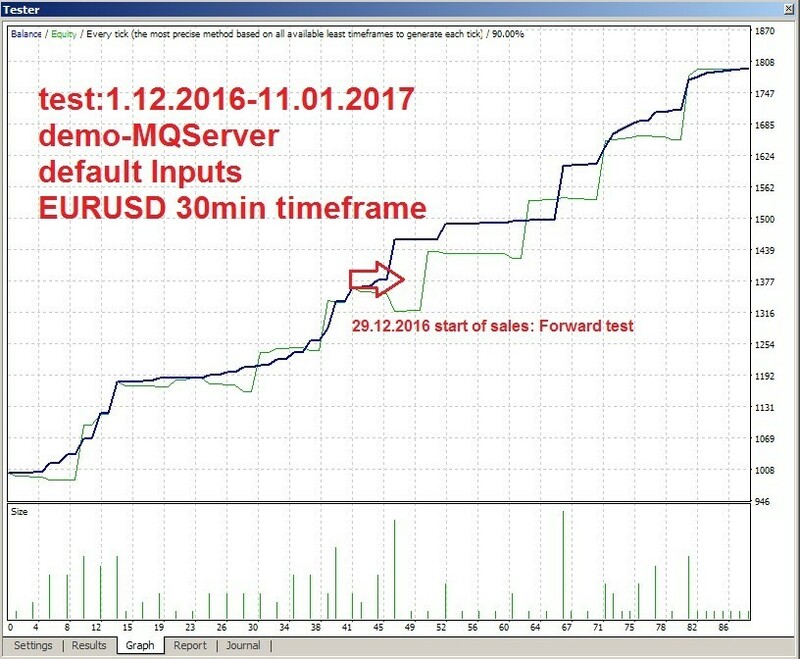 The EA has been optimized for the EURUSD pair on 30-minute timeframe. During trading, it is necessary to consider the ratio of the "MPos" (the number of positions opened in the same direction) and "RiskPercent" (traded deposit percentage) parameters, and also, it is obligatory to use an acceptable values for the StopLoss value! Grid EA designed for the hedging mode of the terminal. It works based on the median price of the bars. The EA implements protection against stop-outs. However, it is highly recommended to use a reasonable stop loss level and not to allow uncontrolled drawdowns on the account! It is recommended to disable the EA and close all positions before the releases of high-impact news! The idea behind the EA algorithm is perhaps the most popular one among traders - "All at once!". Perhaps it would be correct to call the EA "Va-bank" or anything like this! However, Jahalshhik is based on two indicators ParabolicSAR and Stochastic, which are configured to catch profit mainly on EURUSD. ArrayMasterEA About the trailing stop is it in point or in pips? The MultiHunterStochastics Expert Advisor is designed for trading three correlated currency pairs: EURUSD-EURGBP-GBPUSD. 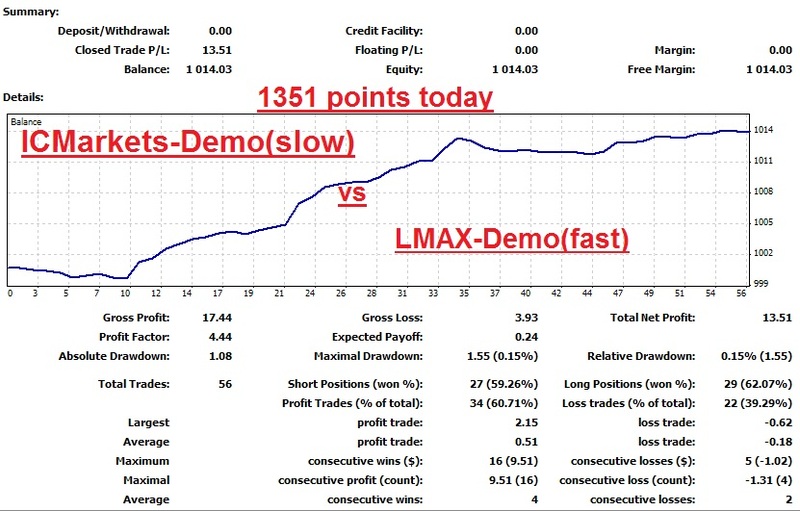 Its trading algorithm is based on the popular Stochastic indicator. Default settings are optimized for the 30-minute timeframe. This Expert Advisor does not use arbitrage techniques! The EA should be run on one pre-selected chart! 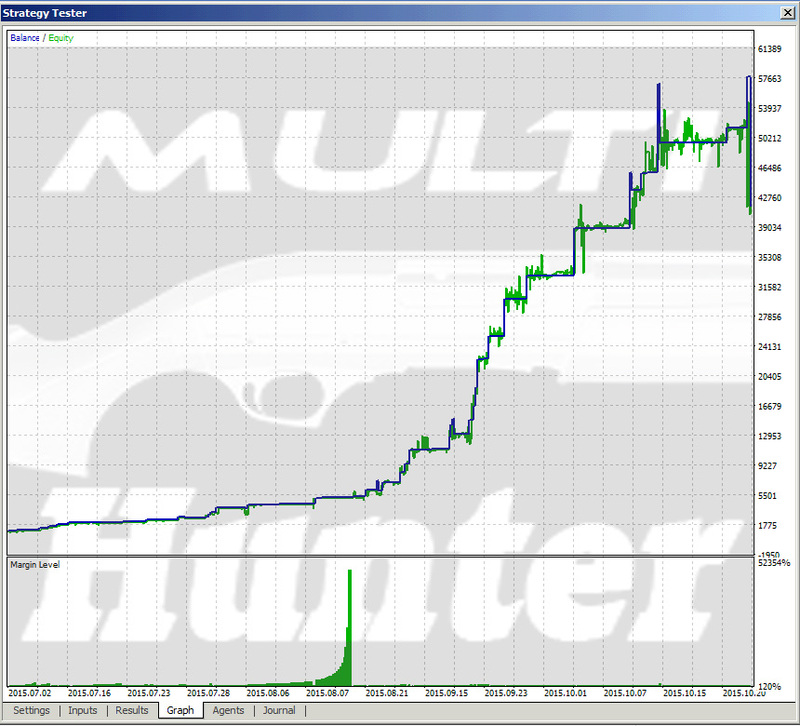 MultiHunterBearsBulls is a multicurrency Expert Advisor. It trades three related currency pairs of your choice: EURUSD-EURGBP-GBPUSD, GBPUSD-GBPJPY-USDJPY, GBPJPY-EURGBP-EURJPY, GBPJPY-CHFJPY-GBPCHF, EURUSD-EURJPY-USDJPY, EURUSD-EURNZD-NZDUSD, EURUSD-EURCAD-USDCAD or EURUSD-EURAUD-AUDUSD. 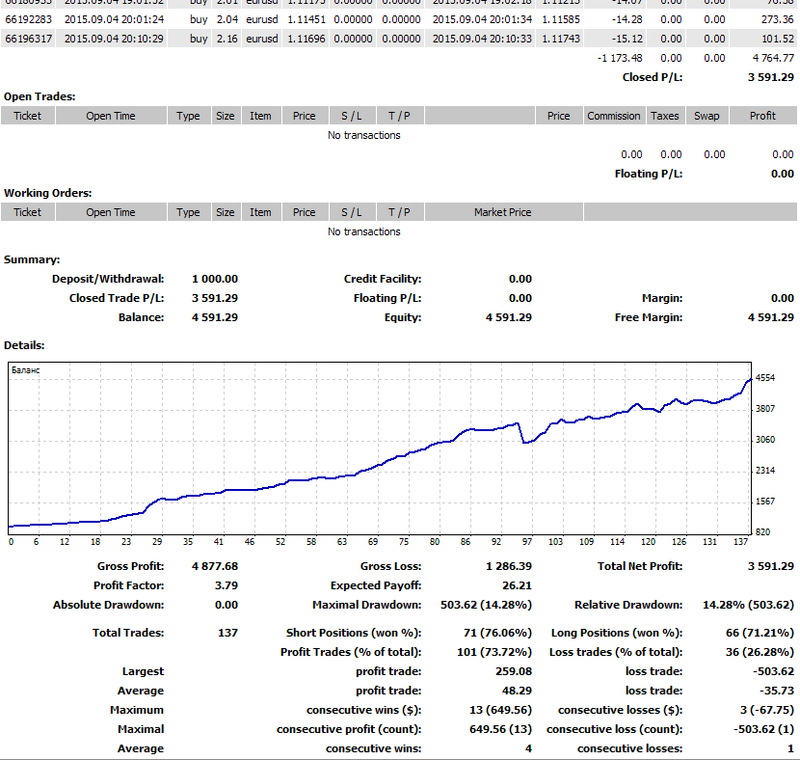 It is designed for moderate-risk trading. Its trading algorithm is based on two popular indicators Bulls Power and Bears Power. The Expert Advisor does not use arbitrage techniques! Is this an EA or manual trading? ... Понятно что не один брокер не допустит подобного, но если хотябы 10ая часть лимитных ордеров сработает - уже хорошо! Спама здесь нет, а токсик - это повод переходить на мт5... Для мт5 зделал такой же советник - и он не работает, котировки почти всегда одинаковые у разных брокеров. Two strategies are combined in one Expert Advisor! You can use this strategy on M15 or higher.